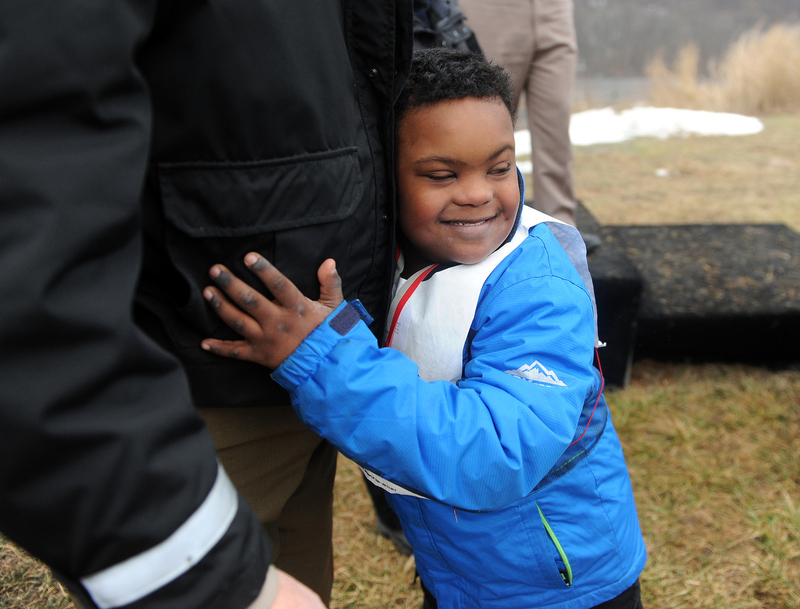 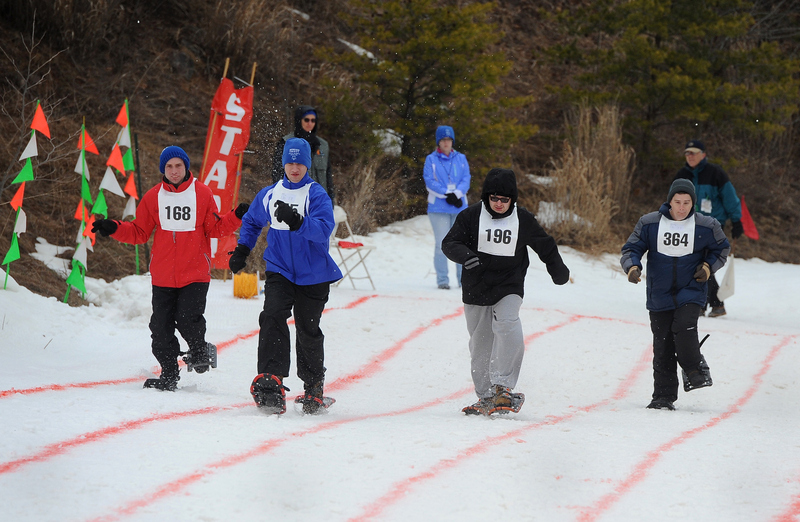 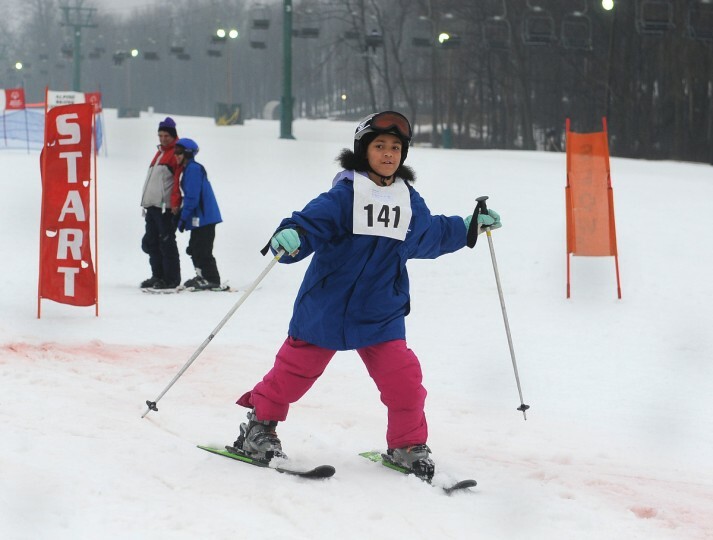 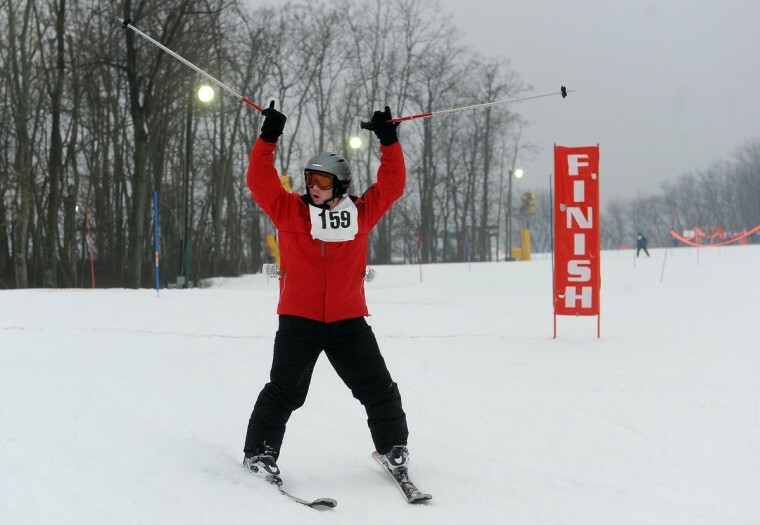 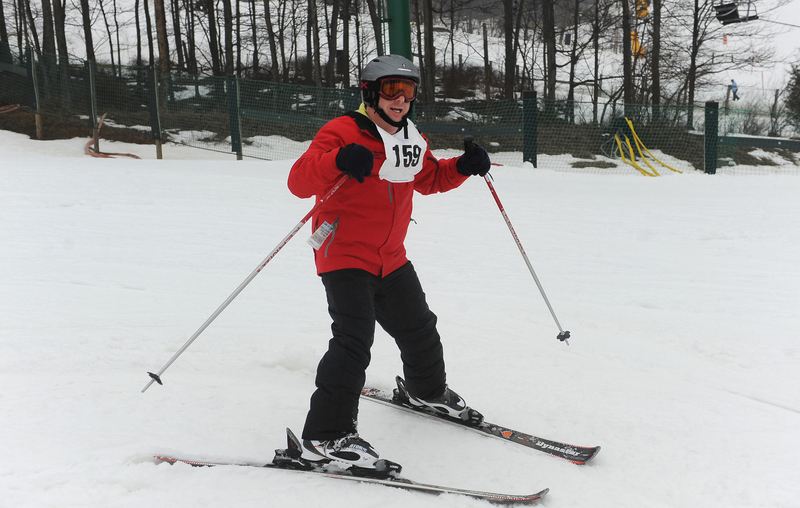 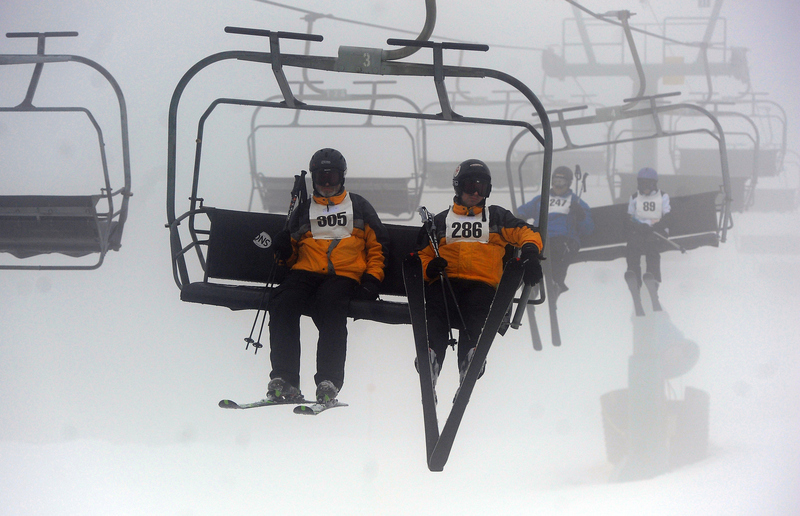 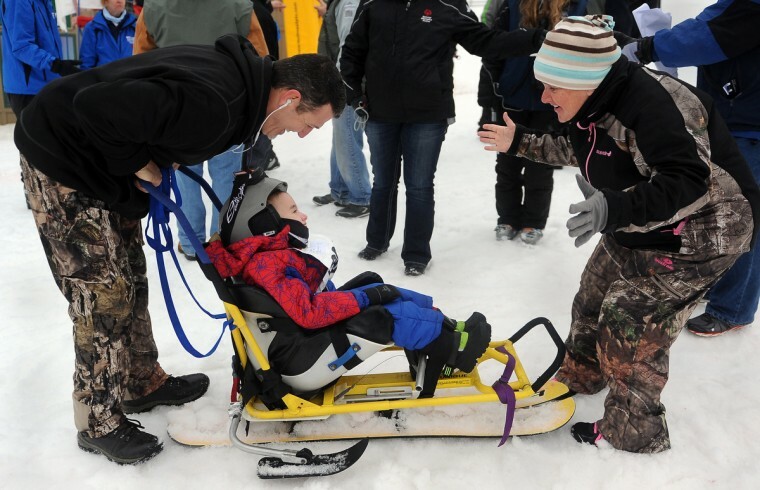 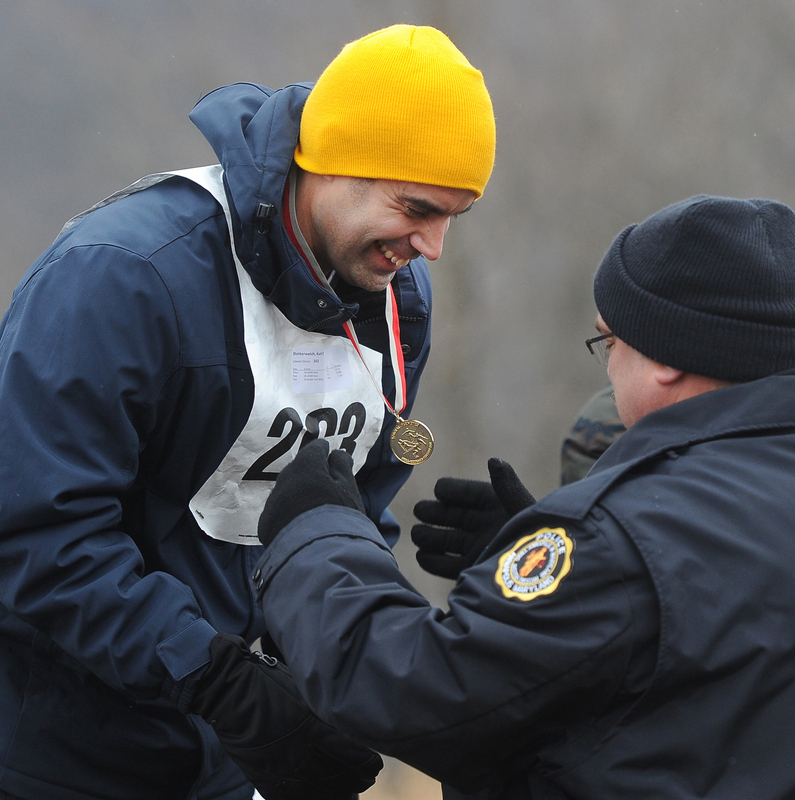 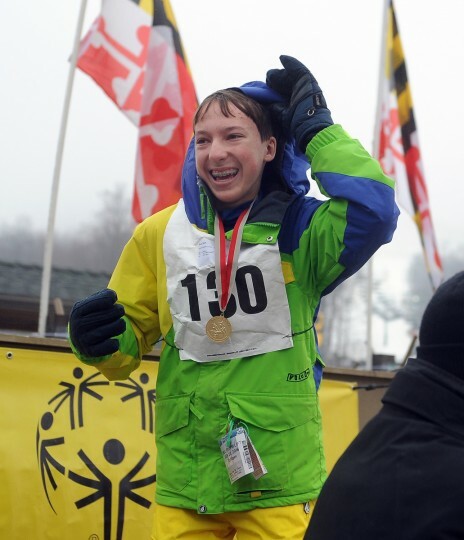 The 2016 Maryland Special Olympics Winter Games were held on Monday and Tuesday at the Whitetail Ski Resort. 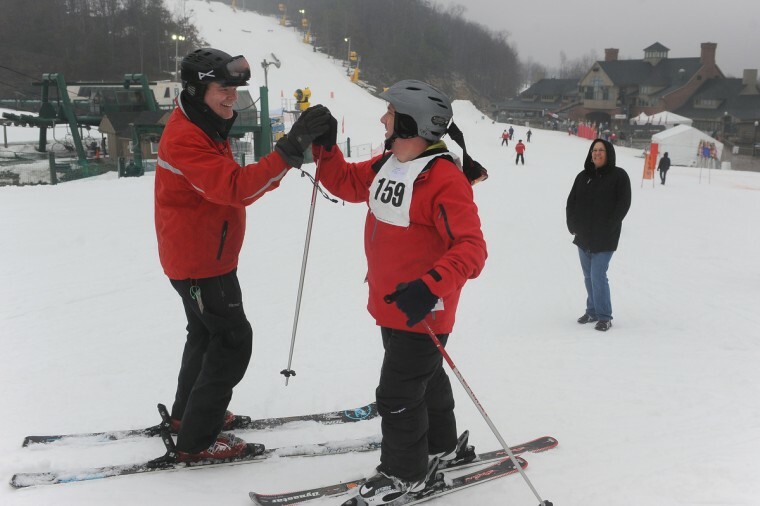 107 alpine skiers and 77 snow shoe athletes, along with scores of volunteers, coaches, parents and friends participated in the events. 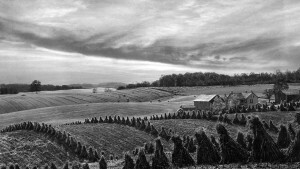 Special Olympics started in the 1960s with a summer day camp that was run by Eunice and Sargent Shriver in the backyard of their Maryland home. 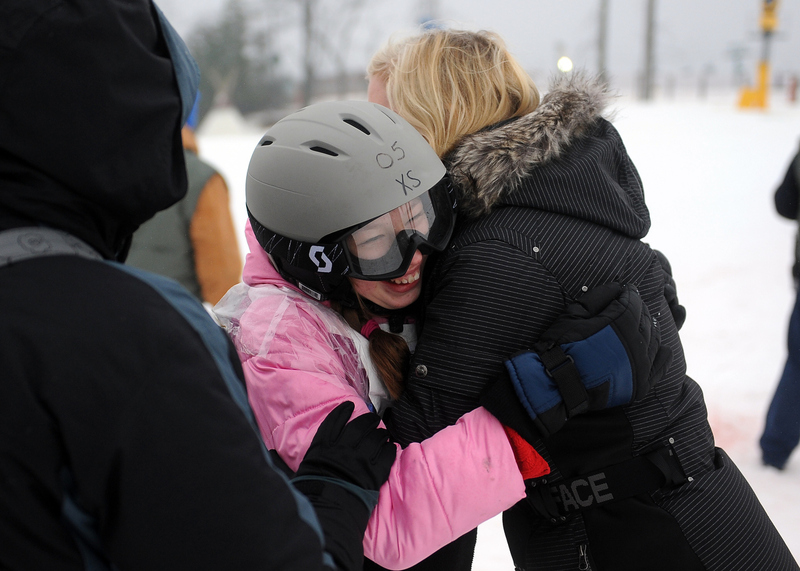 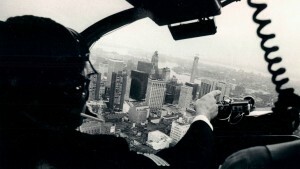 Since the first international competition that was held in 1968, the Special Olympics have grown into a global movement. 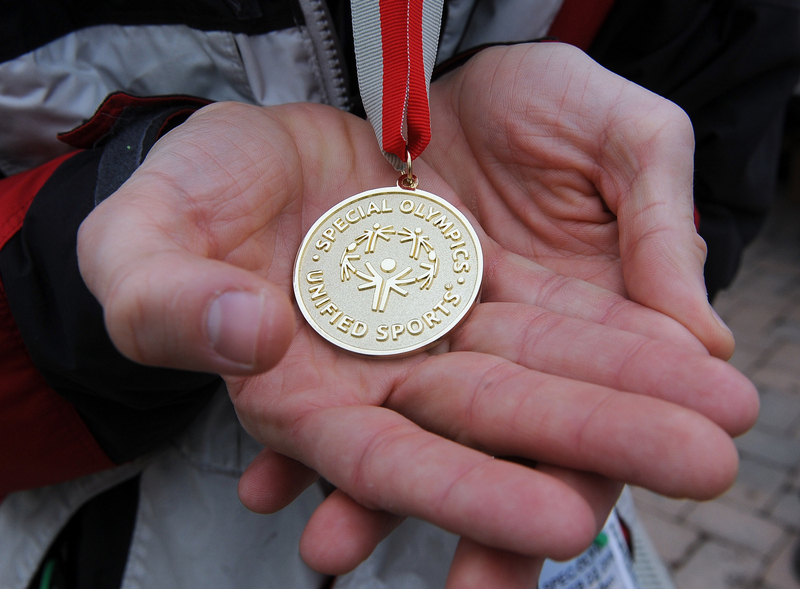 Donors and sponsors raise millions of dollars that enable the athletes to participate free of charge. In 2015, the Maryland law enforcement community raised $3 million dollars for Maryland athletes. 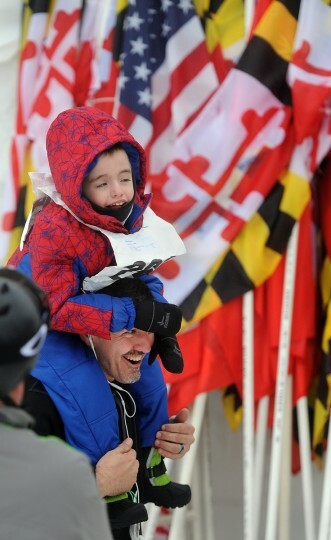 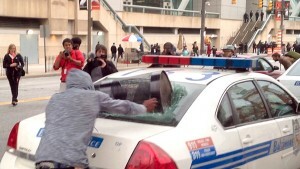 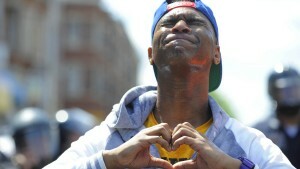 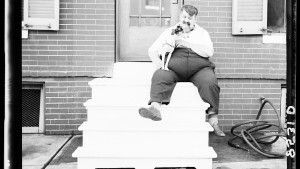 Thank you for capturing the spirit of the games.